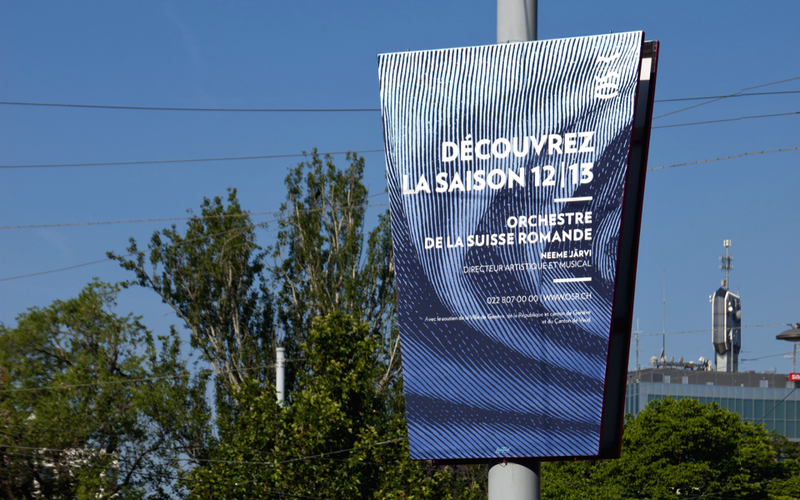 Rethink and redesign the visual identity of the Orchestre de la Suisse Romande’s (OSR) 2012-2013 season program and targeted advertising campaign in Geneva and Lausanne. 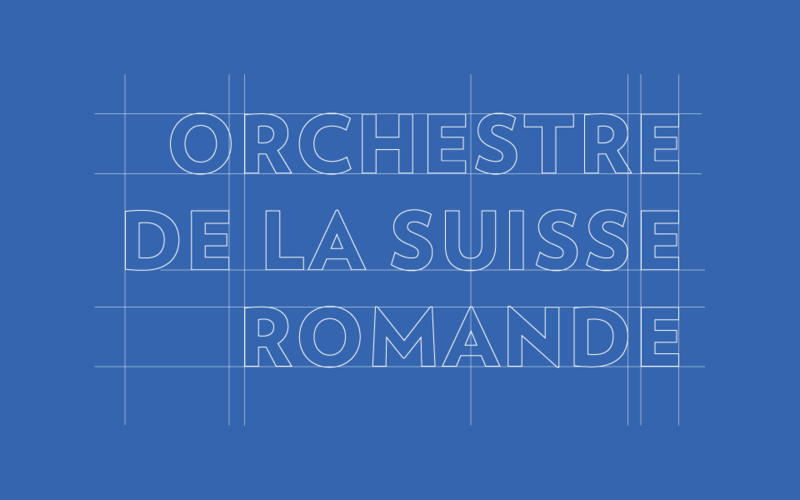 Since the orchestra has deep roots in the French-speaking cultural landscape of Switzerland, we had to create a visual identity concept that would not change too much our client’s identity. Since OSR is a world-renowned orchestra, it had to have written material that reflected its reputation. 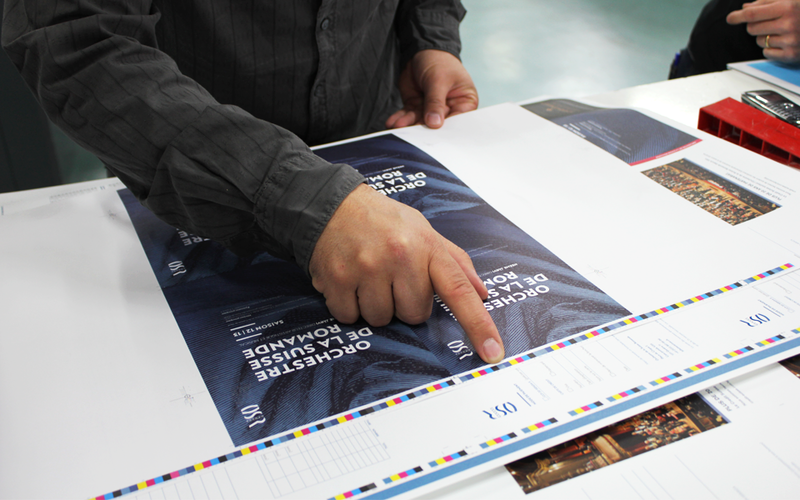 We decided to bring everything up by a notch, from the quality of paper stock to content and layout. 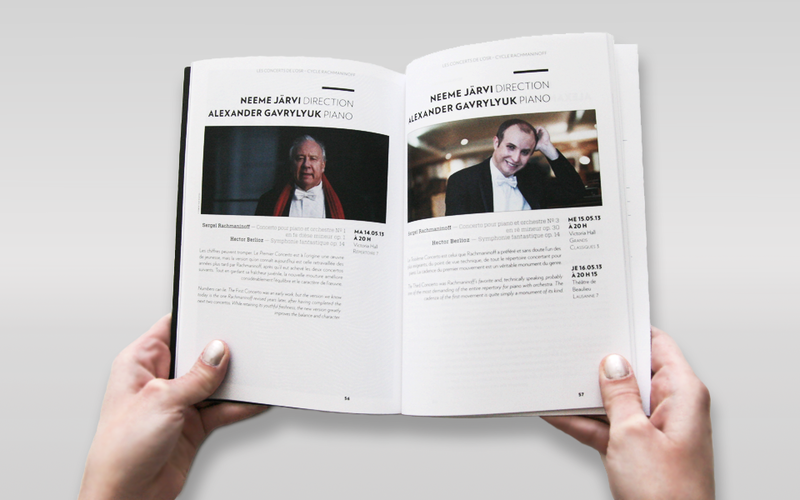 The front cover design for the general program was adapted to the various media of the advertising campaign. It is an enlarged engraving that feels like a relief with a shaded sky blue color. 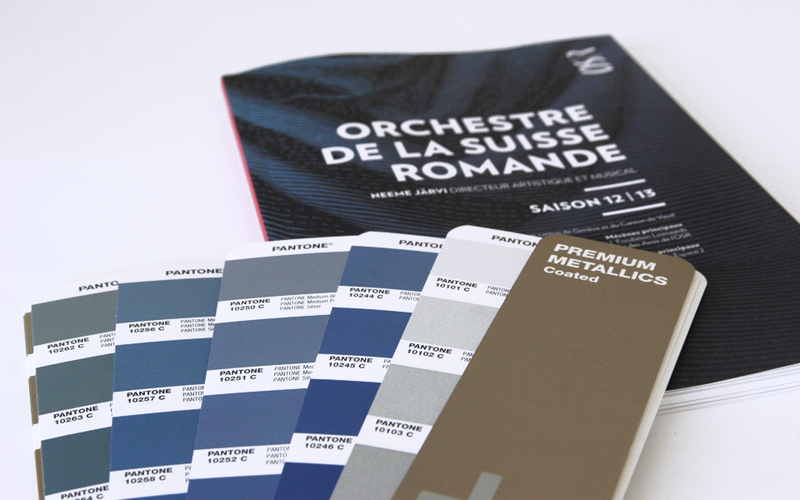 Metal pantone gave a shiny finish. 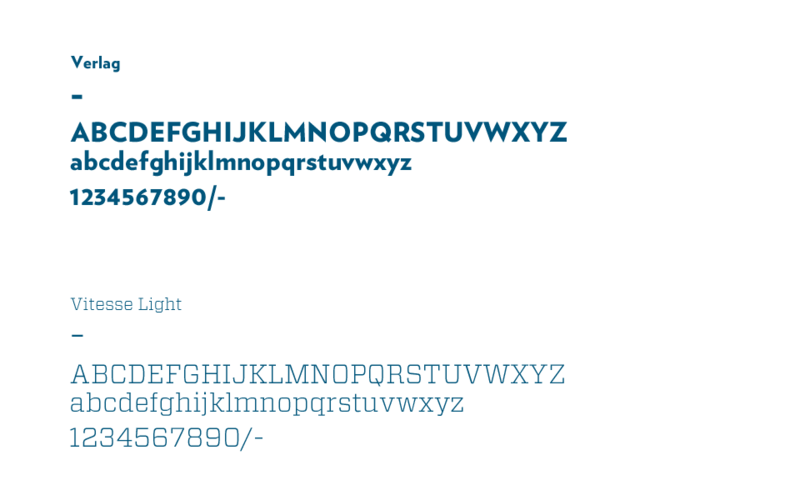 In the advertising campaign, a subtle change was made to the engraving for each medium. 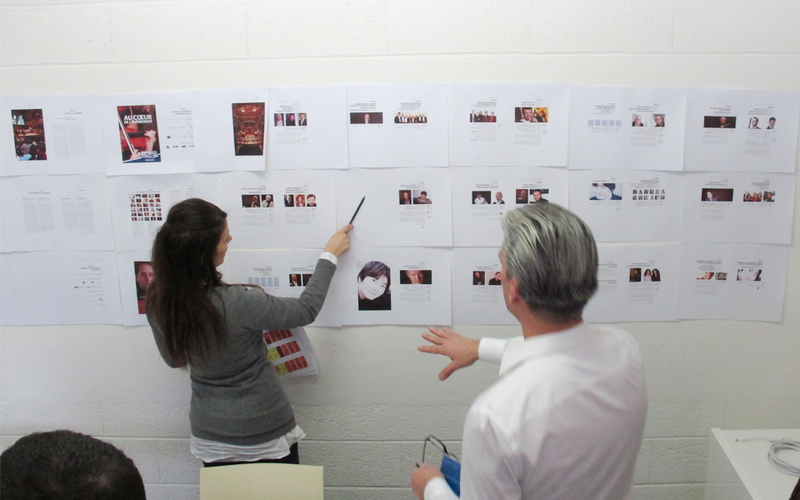 Billboards, lightboxes and posters were thus never identical. 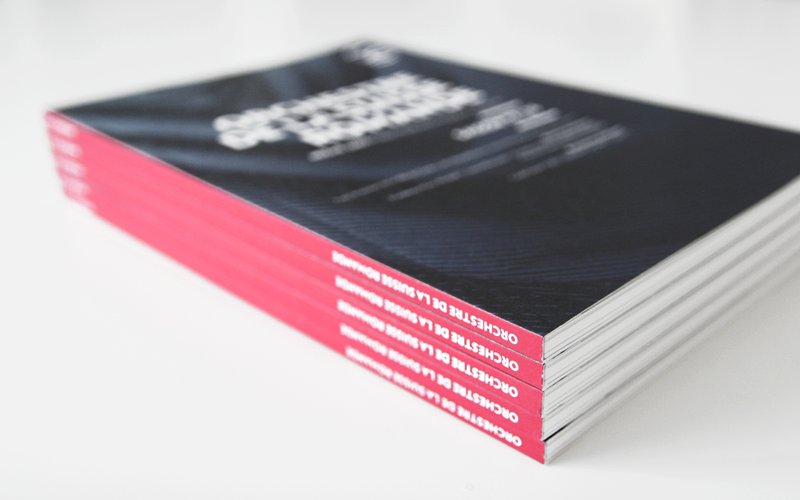 The new identity is spread out and lean; the typeface makes the general program and the advertising campaign looks sleek and elegant. 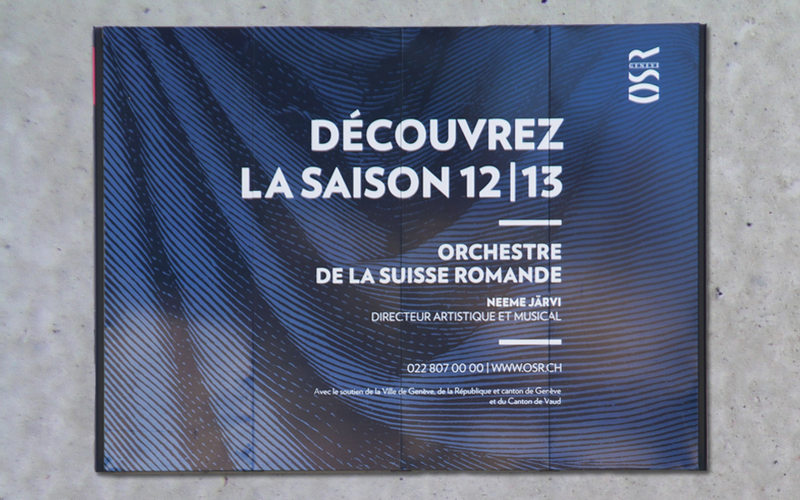 The advertising campaign presented OSR’s new program season as well as its new visual identity.